Is “Don’t worry, be happy!” an effective strategy for life? This is Sandra Tsing Loh with the Loh Down on Science, saying: That may be a question for positive psychology. While traditional psychology focuses on dysfunction, positive psychology studies how people thrive. But critics say the field depends on a very Western idea of happiness. That’s where positive psychologist Tim Lomas comes in. He wanted to explore other cultures’ ideas of well-being. But where to begin? Why, on the Internet, of course! Online, he searched for positive concepts from other cultures that can’t be translated into English very economically. Like “mbuki-mvuki,” a phrase from Bantu. It means “to shuck off one’s clothes in order to dance.” Good times! Or “utepils,” from Norwegian, which means “to drink beer outside on a hot day.” Delightful! In all, Lomas found 216 words related to feelings, character traits, and relationships. All pertained to well-being. None had a perfect equivalent in English. 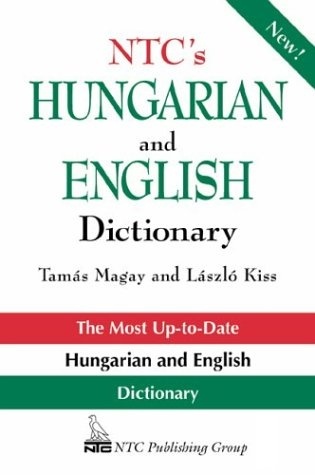 Now, I’d like to wrap up with pihentagu, but you likely don’t speak Hungarian. But believe me, Hungarians and I find this very very funny! Now we will drink beer and dance!